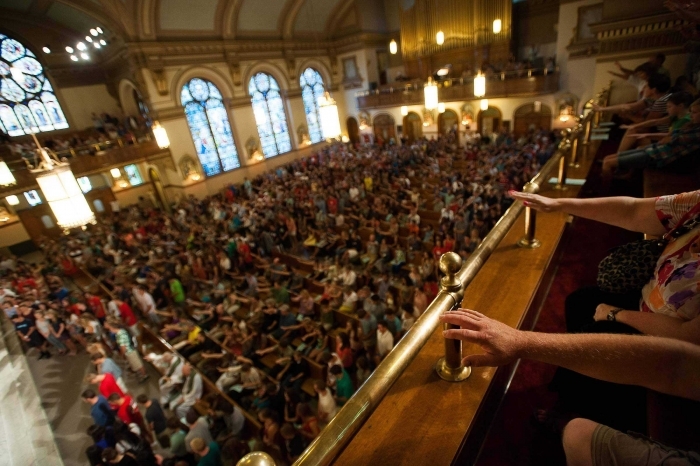 We believe that becoming a courageous, compassionate human being is the work of a lifetime. It's also the work of a community. Together, we must accompany students on their journeys, embracing them in service and strength. 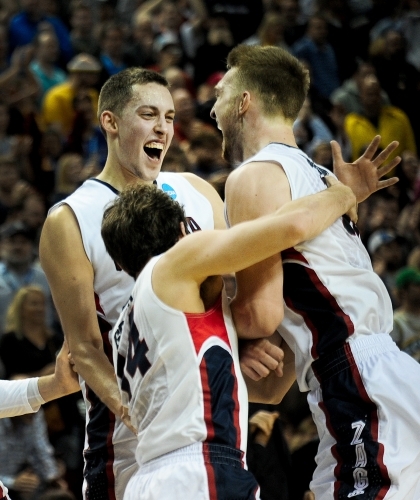 And so, hands outstretched and hearts open, Gonzaga Will. For Gonzaga to fully prepare students for life after graduation, we must educate them holistically. We must help them address what they will do in their careers, how they will maintain their physical and spiritual health, and how they will offer themselves in service. 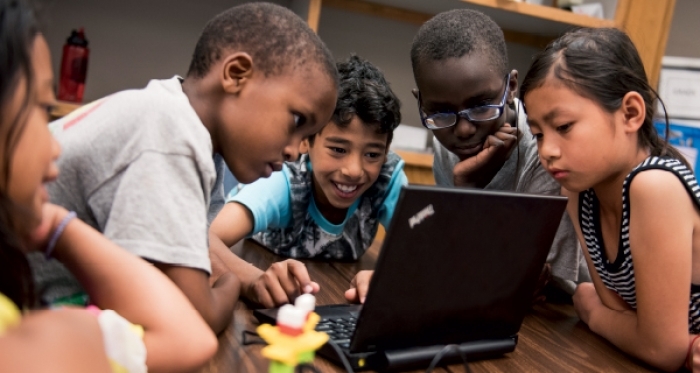 To support our students so they can reach their potential, we need your financial investment. As a community, we must accompany each person on the journey, embracing each one in our lifelong network of fellowship. In so doing, we must give more of ourselves – to each other and to God. 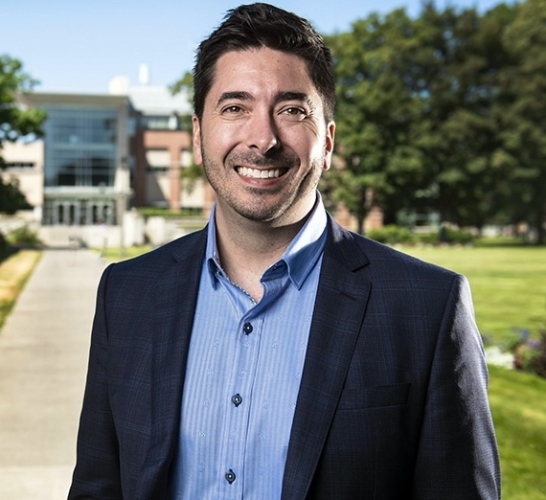 Gonzaga University alumnus Jabez LeBret is working to open a tuition-free boarding school that will focus on teens who show academic promise, but haven’t been able to reach their potential because of a lack of support at school or in the home. 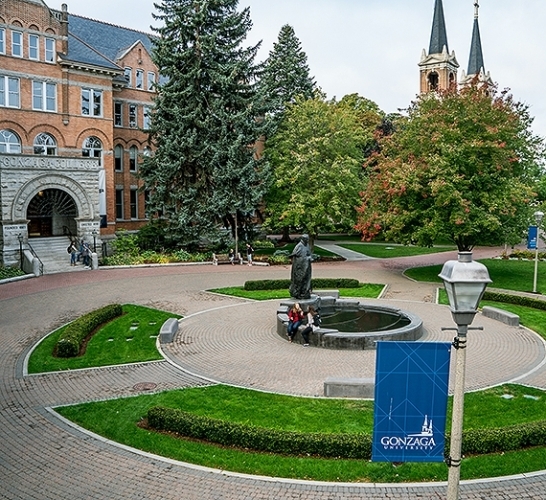 U.S. News & World Report, in its annual college rankings, ranks Gonzaga University the fourth best regional university in the West for the fourth straight year and ranks it the sixth best value — up from seventh last year. 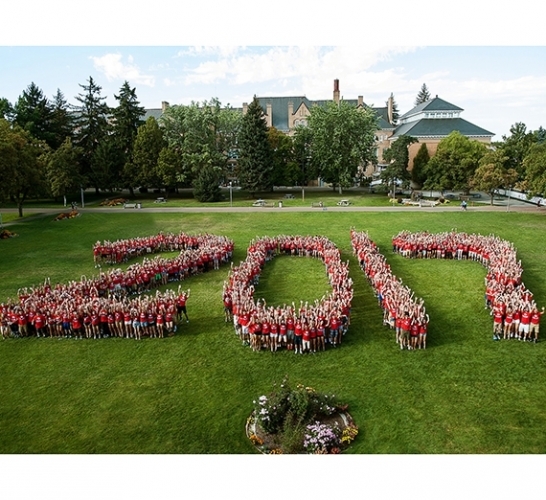 Ninety-five percent of the Gonzaga University graduates who received their bachelor's or graduate degrees with the class of 2017 reported they are employed (full- or part-time), continuing their education, or doing volunteer work. This season is for those of you who never give up on a dream, no matter how long the odds. For those who set goals and relentlessly pursue them. Those who tackle challenges with imagination, courage and conviction. 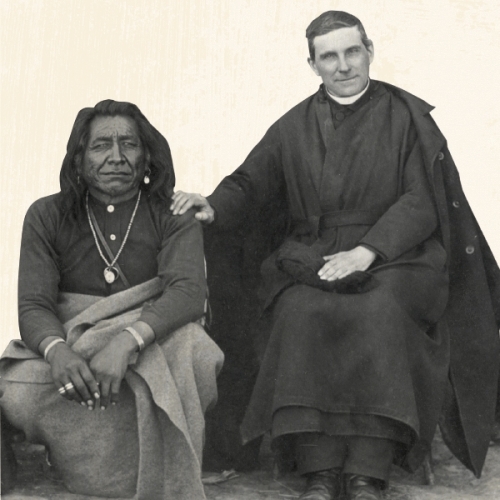 A gathering of 140 members of Native American tribes from Flathead Lake in Montana to Puget Sound at Gonzaga celebrated their 175-year friendship with the Jesuits. "Everything is connected. Concern for the environment thus needs to be joined to a sincere love for our fellow human beings and an unwavering commitment to resolving the problems of society." 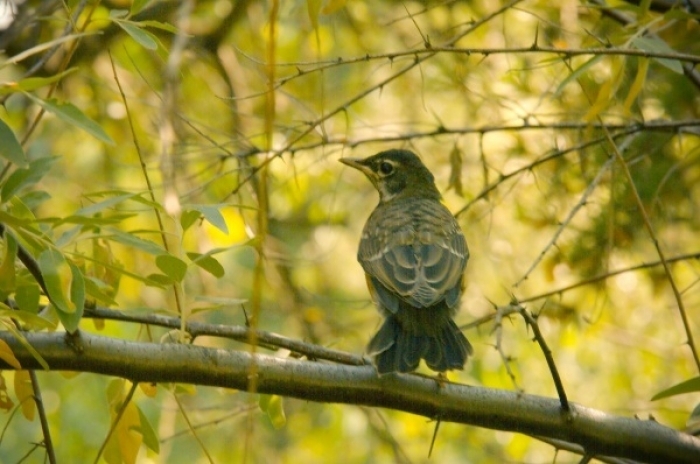 Laudato Si, 91. Known for their enthusiasm and cheer, the Kennel Club has now added an aspect of service to their name. Interlocking bricks help Gonzaga students build community connections. Coming together as a community to address alcohol abuse. 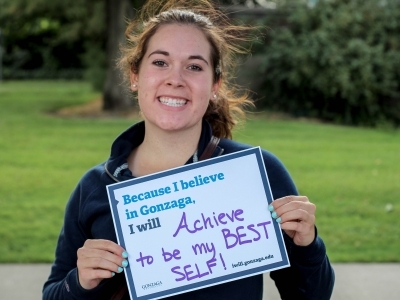 “Being average doesn’t cut it…” was a message shared when the Gonzaga community came together recently to ensure graduates are set up for success and prepared to apply their skills and knowledge to launch their careers. Inspired to inspire, Nick Senger (’88) had a love of learning that quickly turned into a calling. 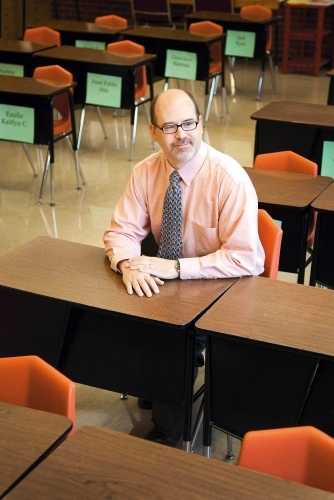 Now, he’s an award-winning teacher who’s sharing his knowledge and passion for Catholic education with the world. To ensure all students are afforded intentional opportunities for reflection and faith development. To match the needs and skills of our students, faculty and staff to serve and address real community issues and needs. Our student-athletes strive for excellence on and off of the field. With your support, Gonzaga can continue to recruit, educate and train the best and brightest student-athletes. The reward comes in knowing you've supported the Zags in our mission of excellence and outstanding representation of Gonzaga University to the nation. The pursuit of excellence requires partners. When you support this initiative, you support our community of Catholic educators. Working with our local diocese, we’re advancing the professional and religious development of our area’s Catholic teachers and administrators. 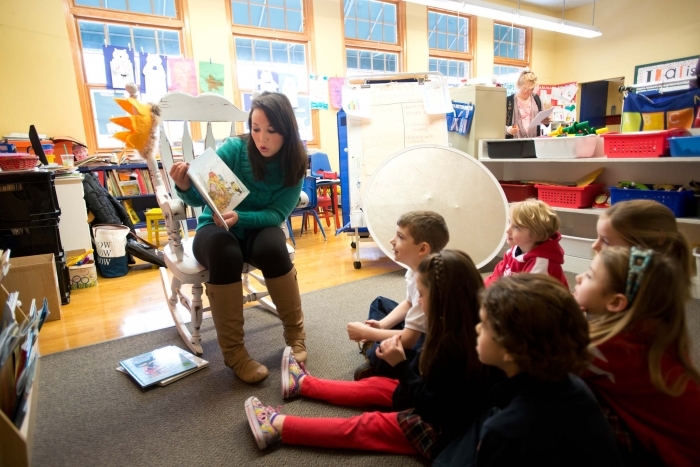 And we are committed to increasing student teaching, student-faculty research and financial aid support that encourages Gonzaga students to teach in Catholic school systems upon graduation. With your support, we can partner to enhance quality Catholic education. Our students' formation as men and women for others extends beyond the classroom. It is through student clubs, leadership and community service that our students grow personally into the adults they aspire to be. For this student transformation to happen we must support our students in remaining healthy in mind, body and spirit. In an increasingly competitive job market, we must increase career preparedness programs across the four years our students live and learn at Gonzaga. Help shape our next generation of courageous and compassionate leaders with your gift. We are bound together in dialogue and celebration of our beliefs—and the more opportunities we create to explore our faith, the stronger it becomes. 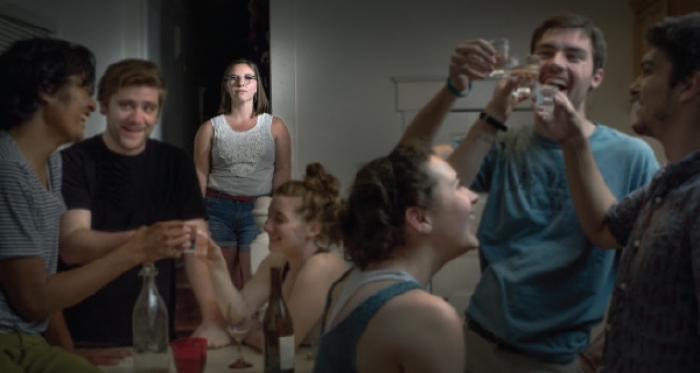 Our students seek more ways in which to explore their faith and spirituality—and so we must respond by increasing capacity within our retreat programs, Christian Life Community efforts, and through the addition of new programs that meet our students where they are in their personal faith formation. 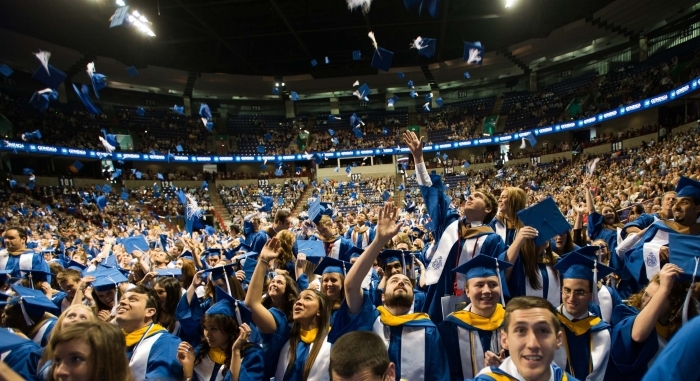 Central to Jesuit education is the commitment to spiritual growth. Join us. If you’ve decided that now is the time—and it is!—we thank you. Click below to fill out our simple form and make your gift payment online.